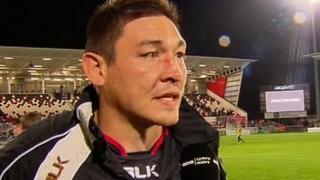 Wales back-row Gareth Delve is pleased to have made his Ospreys debut despite his new side suffering a 28-6 defeat in Ulster in their Pro12 opener. 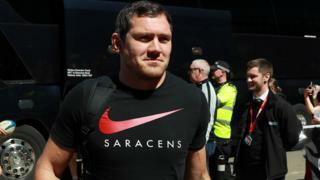 The former Bath, Gloucester and Melbourne Rebels forward was playing his first game for a professional Welsh team. The 32-year-old, who has won 11 caps, has joined Ospreys on a two-year deal.